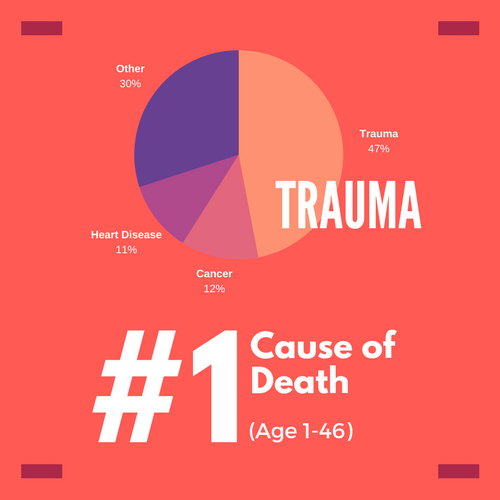 An estimated 70 percent of adults in the United States have experienced a traumatic event at least once in their lives and up to 20 percent of these people continue to have stress with fear after the danger has passed and go on to develop posttraumatic stress disorder, or PTSD. An estimated 5 percent of Americans—more than 13 million people—have PTSD at any given time. Certain brain centers will continue to protect the individual even when the threat is not present. Evaluations to Determine if this is the case can help with remediation. Such methods are used by the military as well as experts in the trauma field. The Trauma Center (under the direction of Bessel van der Kolk) has been studying the effects of neurofeedback on the functioning of traumatized adults and children and has documented its positive effects. Our studies on adults with chronic PTSD and children with histories of severe abuse and/or neglect have been published in major peer-reviewed scientific publications. These studies have demonstrated a highly significant improvement in executive functioning — the capacity to focus, attend, inhibit impulses, change sets and find new solutions to old problems. Since the capacity for executive functioning is a major indicator for being able to function in school, work and relationships, neurofeedback holds the promise of making a significant difference in the lives of people who are likely to function better and lead more productive lives (van der Kolk et al., 2016).